Run dishwasher only when full; select 'energy saver' cycle on energy-efficient models. 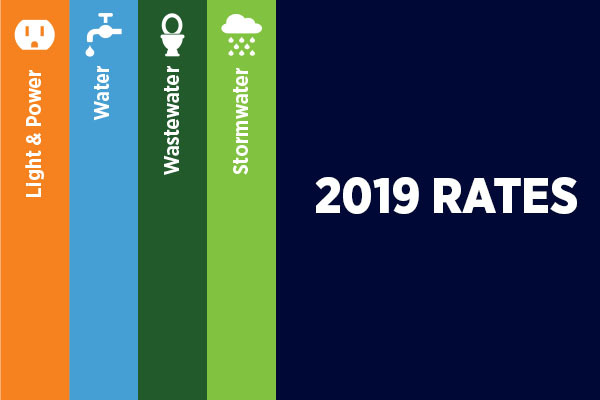 Fort Collins Utilities regularly reviews its rates and makes adjustments to reflect the costs of providing reliable and quality electric, water, wastewater and stormwater services. We realize rate increases impact our customers and work diligently to manage the costs and financial integrity of each utility. Typically, City Council approves rates by ordinance in November and the new rates go into effect in January, with February bills reflecting the new costs.